An Exciting Desert Retreat For All Travelers! 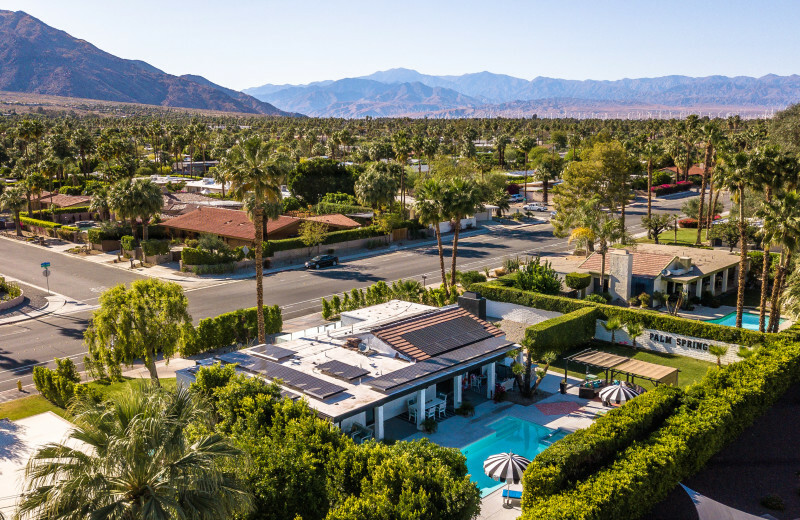 For sunshine, adventure, and plenty of relaxation, head to stunning Palm Springs, California. With Altez Vacations you can enjoy all the wonders of California's popular desert oasis in complete style and comfort. Their collection of luxurious accommodations come in a variety of sizes so you can find the home-away-from-home that's just right for you. 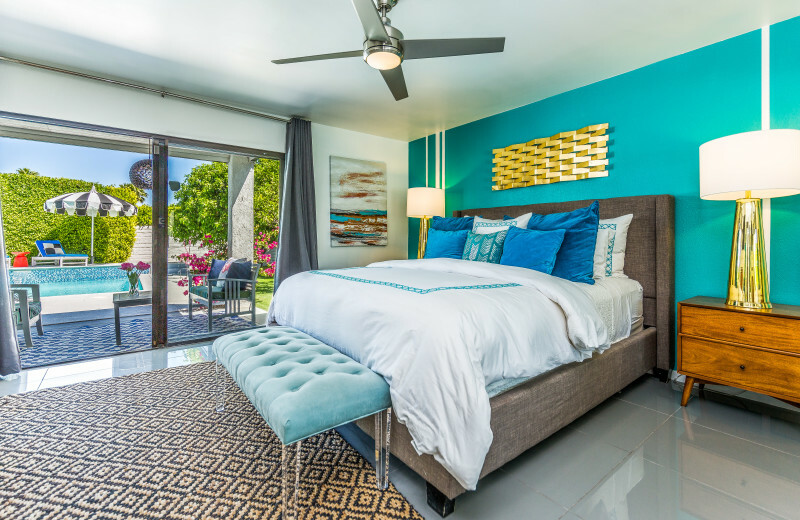 Breathtakingly furnished with modern amenities such as fully-equipped kitchens, large and open living rooms, patios with stunning views, and even private swimming pools. When you're not indulging in all your spoils, you can easily venture out to explore the Palm Springs area. 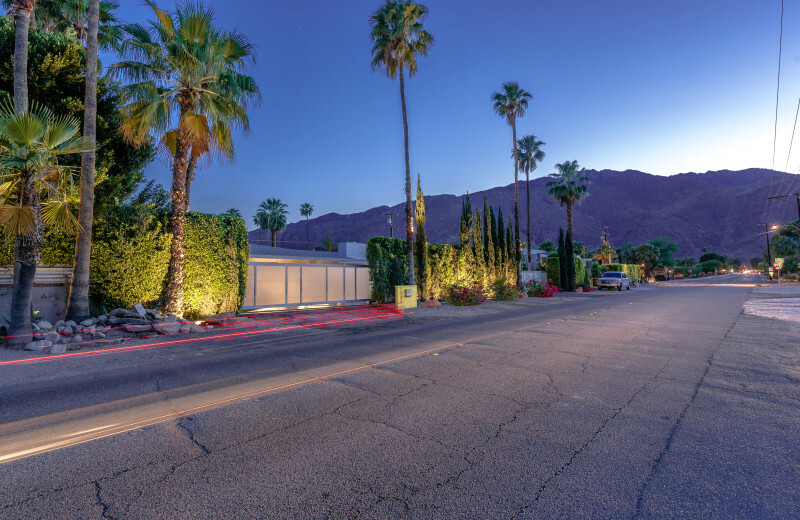 Surrounded by the Sonoran Desert and Coachella Valley, Palm Springs is also bored by a variety of mountain ranges including the San Jacinto Mountains, San Bernadino Mountains, and the Santa Rosa Mountains. This makes it a popular year-round destination for hiking, horseback riding, skiing, and much more. No matter if you're planning a trip with family, friends, or your sweetheart, you're guaranteed to find something fun to do here and Altez Vacations will provide you with the perfect home-base to enjoy it all! Treat your loved ones to the vacation of a lifetime with Altez Vacations in Palm Springs! Their luxurious accommodations provide you and your family with plenty of space to unwind and have fun in the warm and beautiful surroundings of the Sonoran Desert. The kids will love splashing around in your own private pool and the whole family can gather around in the spacious living room to enjoy movies together. 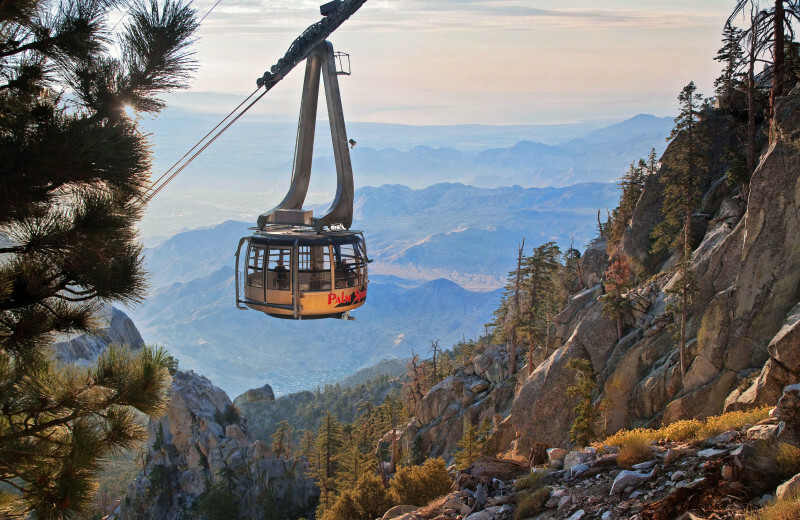 In the area, there's excellent adventures such as mountain biking and hiking, or simply basking in the views on a ride on the Palm Springs Aerial Tramway. This is the ultimate place to reconnect with your family and make memories you'll never forget! Altez Vacations is a great destination for a little nature adventure. 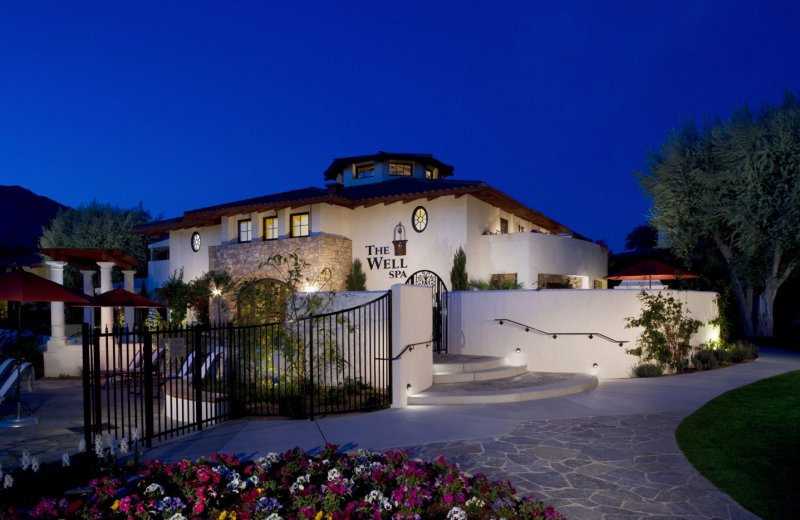 Their luxurious accommodations are ideally located in the heart of Palm Springs, California. Surrounded by the Sonoran Desert and the majestic peaks of the San Bernadino, San Jacinto, and Santa Rosa Mountains, Altez Vacations offers plenty of outdoor activities to enjoy at any time of the year. Come for a day of hiking, mountain biking, or skiing. 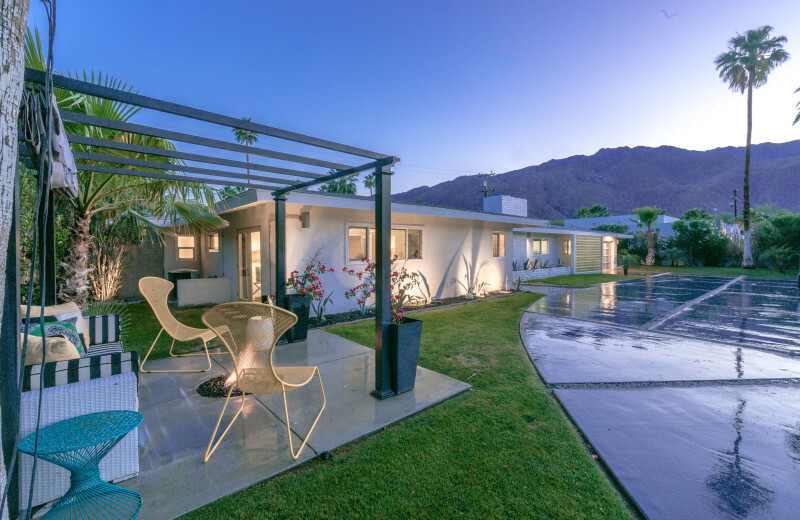 Bask in the stunning views as you ride up the Palm Springs Aerial Tramway or simply soak up the views from the comfort of your luxury rental. 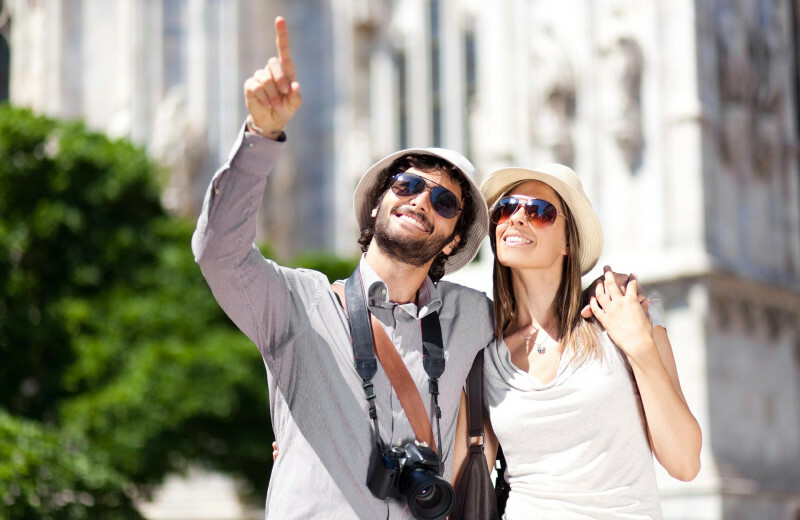 Couples looking for a luxurious and relaxing vacation will love a getaway with Altez Vacations. 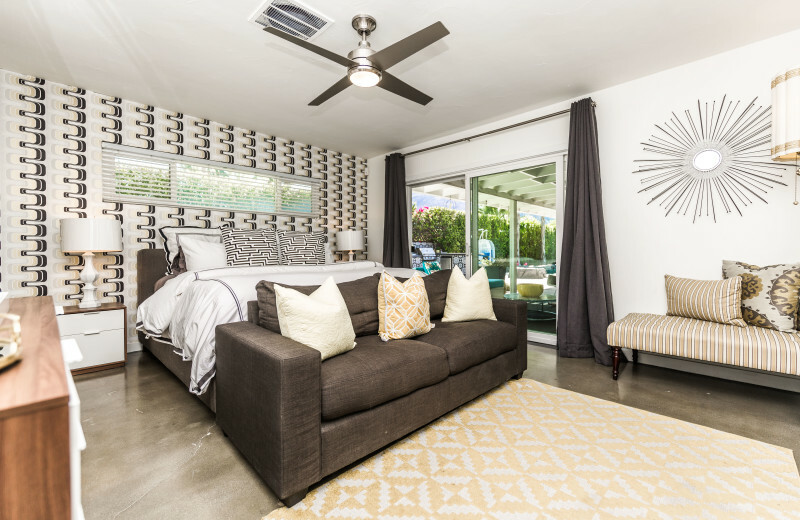 Located in the heart of Palm Springs, California, Altez provides a selection of modern and sophisticated rentals that are perfect for couples in need of a indulgent vacation. 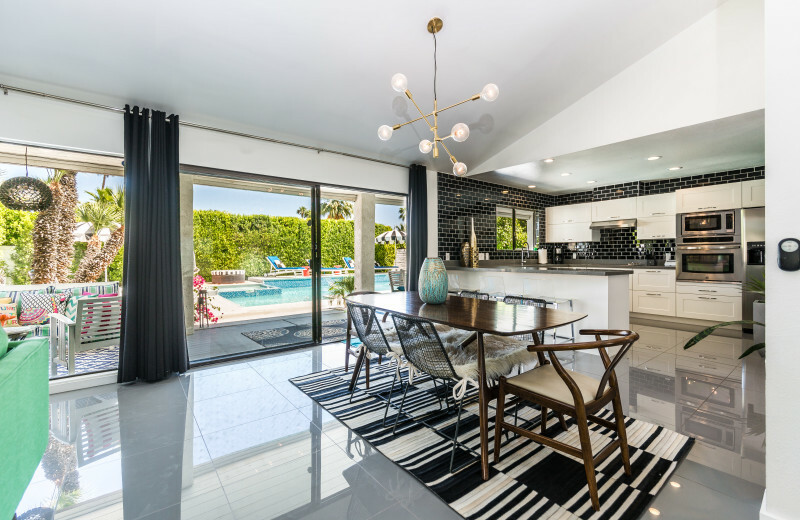 Here, you and your sweetheart can lounge at your poolside cabana, dip into the pool for a refreshing swim, and whip up your favorite meals in your full kitchen. 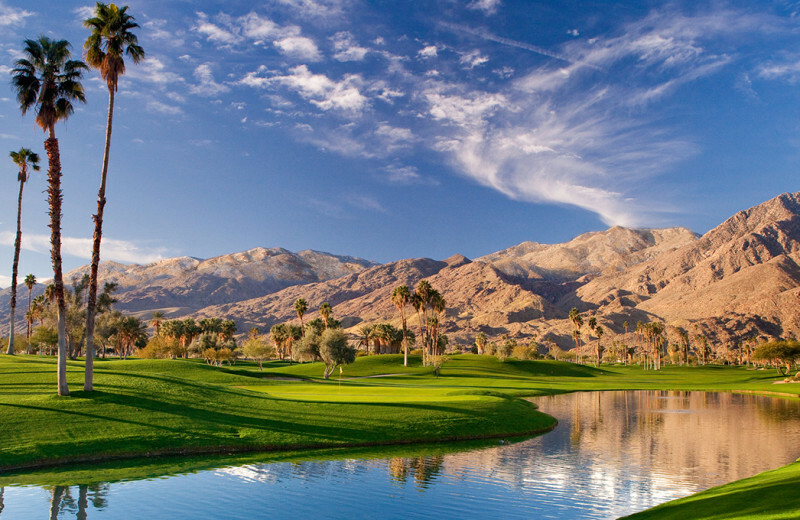 Venture around the popular desert-city for an afternoon of golf, hiking the neighboring mountains, or discovering the local nightlife. This exciting yet laid-back California retreat is the perfect place for couples interested in a good time! When it comes to a luxurious vacation experience, Altez Vacations does it best. 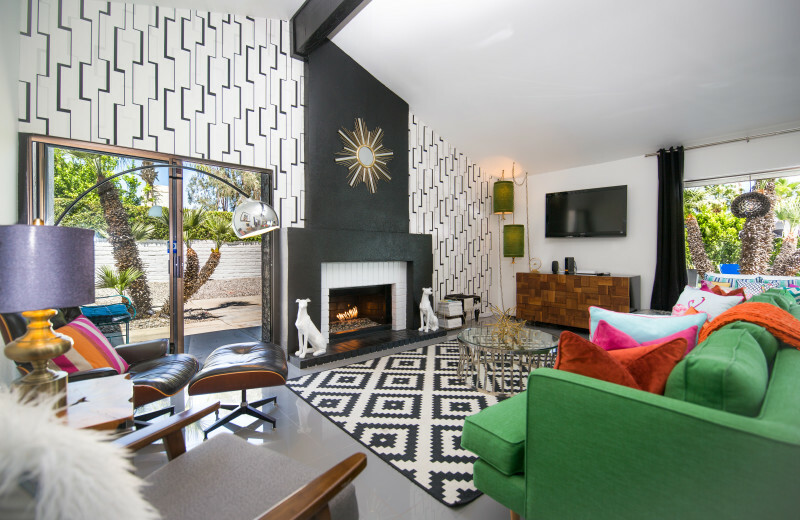 Their Palm Springs accommodations are everything you're looking for in comfort, style, and sophistication. 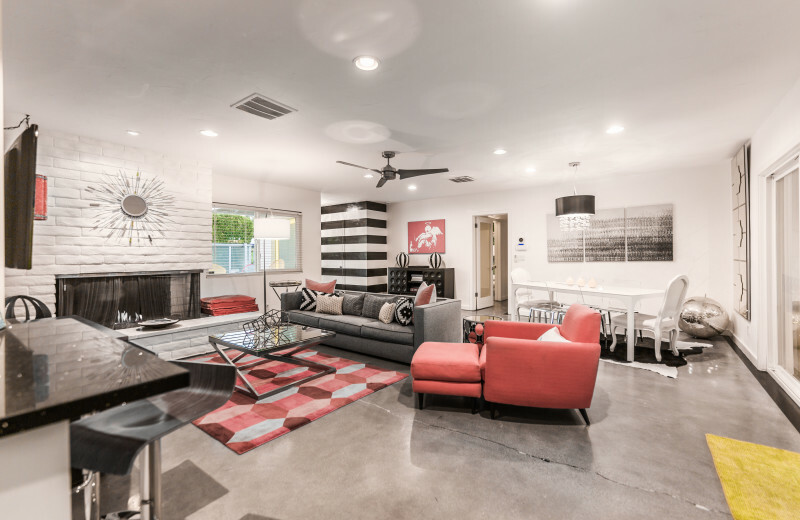 Whichever rental you choose, you are guaranteed to feel right at home with all the elegant furnishings, modern amenities, and unique decor. 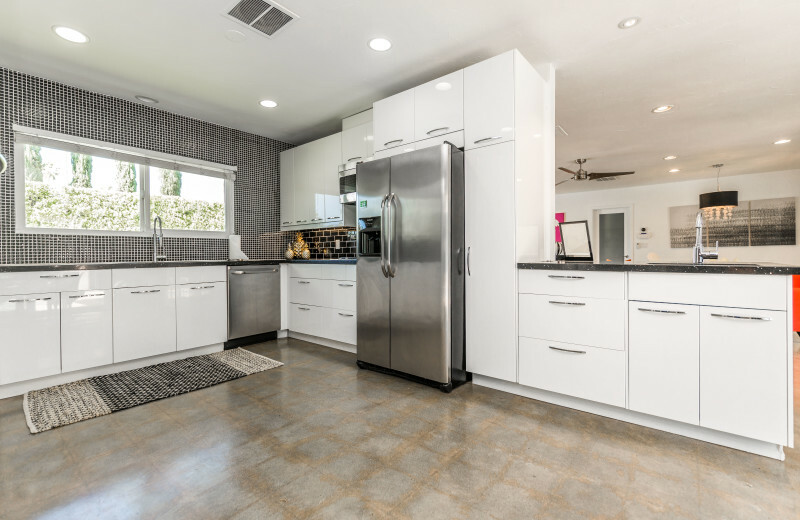 Fully-equipped kitchens allow you to enjoy your favorite meals throughout your stay, while large, open living rooms make it easy to gather if you're with a group and enjoy movies or games together. Furnished patios let you unwind outdoors under the sun, and the private pool is ideal for when you want to cool off. 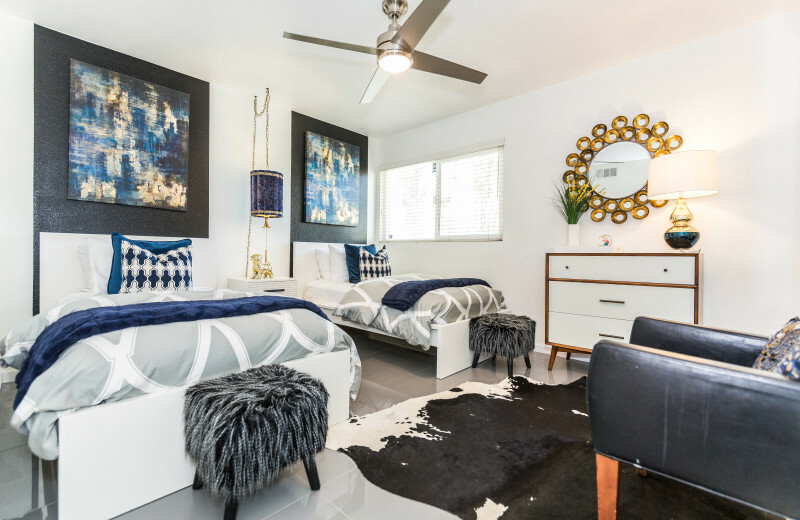 At the end of the day, their cozy bedrooms ensure you can fall asleep easily every night. Altez Vacation is truly your premier California getaway! What's more romantic than a honeymoon in California's most popular desert oasis? Altez Vacations in Palm Springs offers excellent accommodations for you and your new spouse to enjoy on your post-wedding celebratory trip. 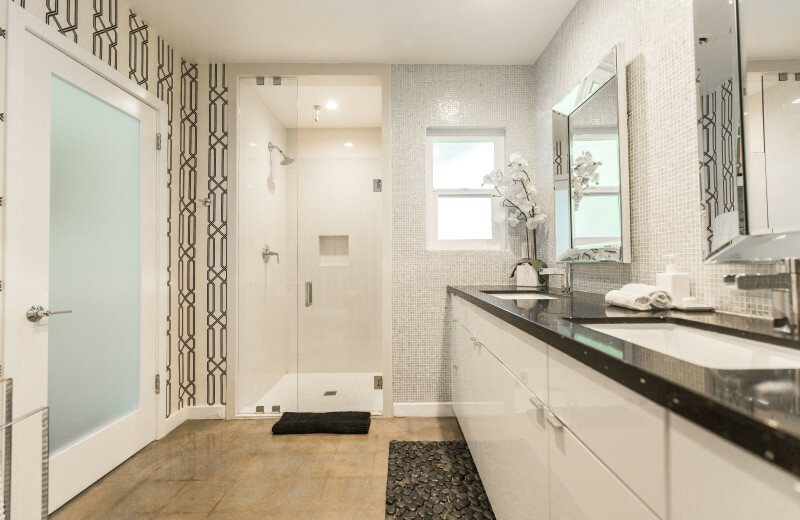 Enjoy luxury amenities such as a full kitche, private swimming pool, and poolside cabana. Lounge onsite as much as you'd like, and if you're interested in exploring the area, Palm Springs offers plenty of things to do. Go on a hike, play a round of golf, visit local historic museums, or ride the Palm Springs Aerial Tramway to enjoy the views. The choice is yours--together! 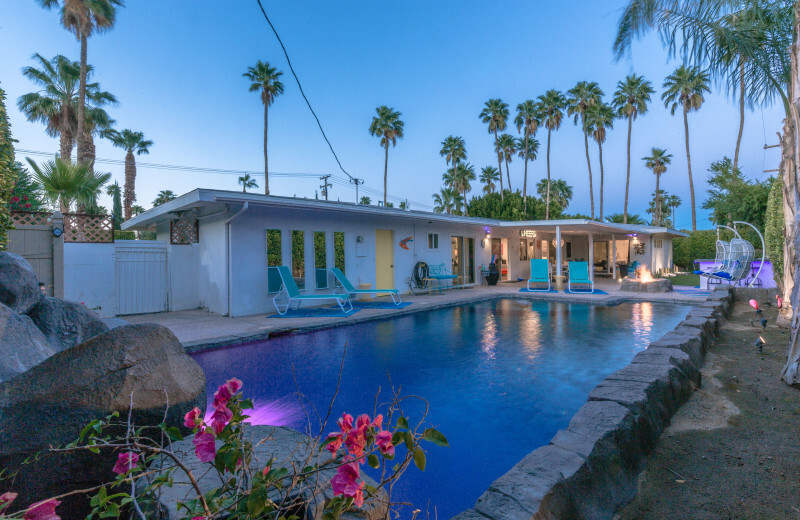 Altez Vacations features a collection of luxury Palm Spring vacation rentals that are ideal for any kind of getaway. 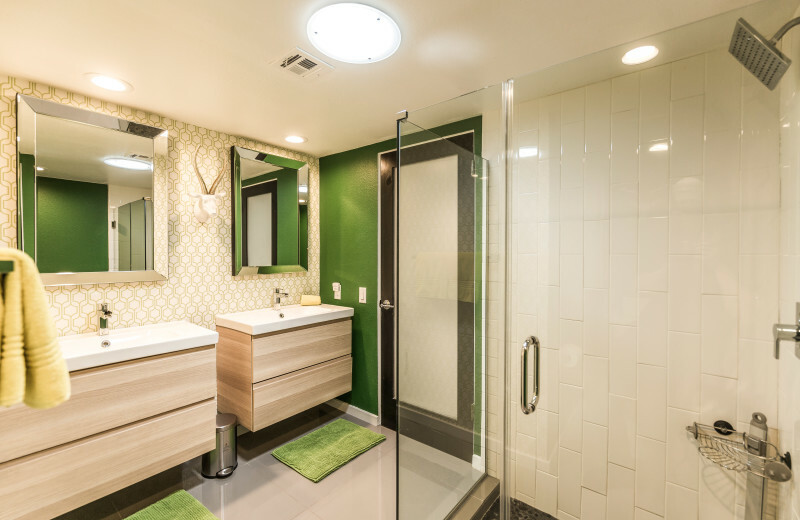 Plan a trip with family, friends, or your sweetheart and enjoy the spacious rentals that feature a variety of modern amenities such as fully-equipped kitchen, large living room, modern bathrooms, and your own private swimming pool. It's everything you're looking for in an unforgettable California vacation!